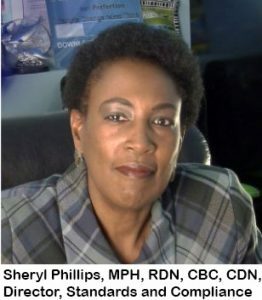 Sheryl Phillips, MPH, RDN, CBC, CDN, Director of Standards and Compliance for the American Association of Bariatric Counselors has announced the development of the Centers of Therapeutic Excellence (COTE) initiative. 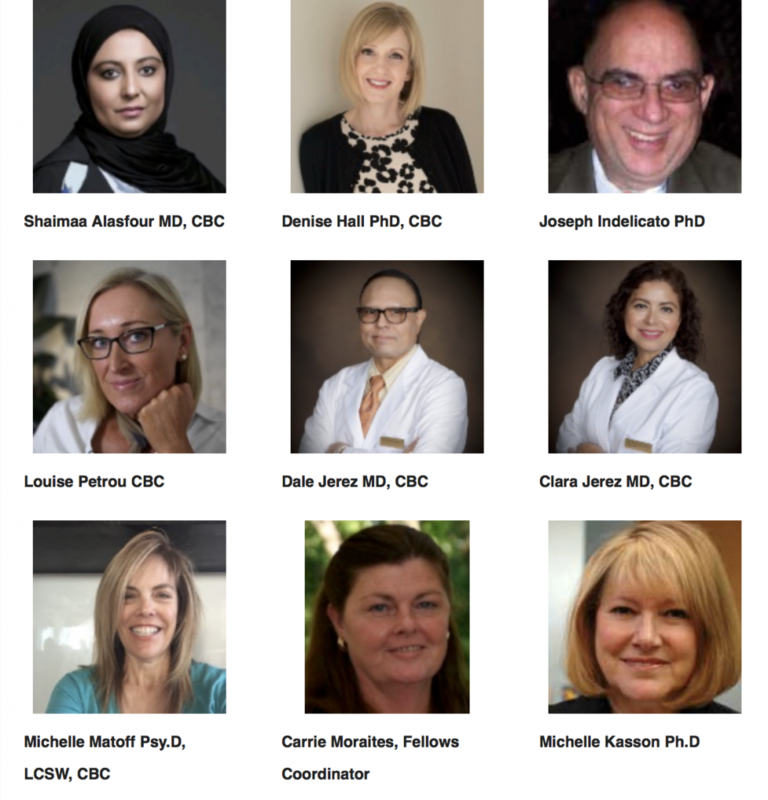 AABC has appointed a specialized advisory board comprised of some of their distinguished senior fellows and staff executives that will collaborate with Director Phillips in the development of COTE; Shaimaa Alasfour MD, CBC, Denise Hall PhD, CBC, Joseph Indelicato PhD, Clara Jerez MD, CBC, Dale Jerez MD, CBC, Michelle Kasson Ph.D, Michelle Matoff Psy.D, LCSW, CBC,Carrie Moraites, Louise Petrou CBC. The American Association of Bariatric Counselors, Providers of Bariatric Education and Certification for Licensed, Registered and Certified Health and Education Professionals Has Become a Continuing Education Approved Provider for the National Board for Certified Counselors (NBCC). 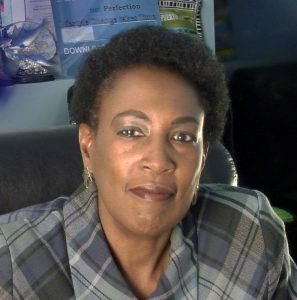 Sheryl Phillips, Director of Academic Standards and Compliance for the American Association of Bariatric Counselors (AABC), has announced that AABC has successfully met all standards of education, and has become a Continuing Education Approved Provider for the National Board for Certified Counselors (NBCC). The American Association of Bariatric Counselors is pleased to announce the appointment of Dr. Naif Alenazi to their Advisory Board. 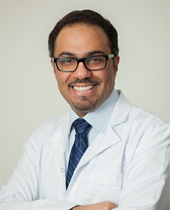 Dr. Naif Alenazi, a board-certified surgeon who practices in Saudi Arabia, is a Fellow of the European Board of Surgery, fellow of the International College of Surgeons, and fellow of the American Society of Metabolic and Bariatric Surgery, as well as a Board Certified Fellow of the American Association of Bariatric Counselors (AABC). Dr. Alenazi is a Metabolic and Bariatric Surgeon and head of the general surgery department of the Prince Mohammed Bin Abdulaziz Hospital in Riyadh, Saudi Arabia. His professional career has been dedicated to the care and treatment of morbidly obese patients. The American Association is pleased to announce the addition of Dr. Richard Straub to the AABC Advisory Board. 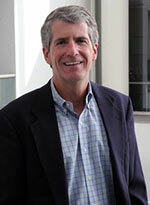 Richard O. Straub received his Ph.D. in experimental psychology from Columbia University and after serving as a National Institute of Mental Health fellow at the University of California he joined the University of Michigan faculty in 1979. AABC Research Fellows Identify “The Missing Link”. A New And Important Metric, In Understanding Why Some People Are Thin And Others Thick Despite Similar Caloric Intake. The American Association of Bariatric Counselors is pleased to announce that two of their research fellows have completed an important bariatric science research project that identifies a primary cause of a most prevalent category of obesity. 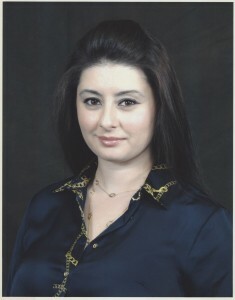 Ida-Stiliana Gjinali, MS, CBC, a resident of Bayside NY has been awarded National Board Certification by the American Association of Bariatric Counselors (AABC). After completing a specialized training and education program she was credentialed as a Board Certified Bariatric Counselor (CBC). Ms. Gjinali completed her graduate education at Touro College in NYC and received a Master of Science Degree in Mental Health Counseling. As a post-graduate at Touro she enhanced her education and received an Advanced Certificate in Bariatric Science.